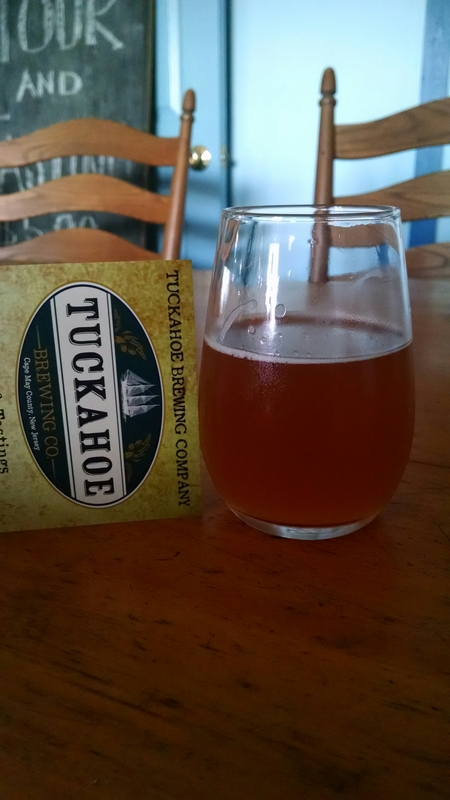 Love love love this special release by Tuckahoe. This was the first of the SCB series I tried, but it spoke to me well after I left the brewery. It told me to “go get more”. The spicy habenero that they said only needed “one” packed a spicy punch and the fruitiness of the mango gave it a sweetness that I thought balanced it. 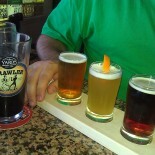 This entry was posted on October 3, 2014 by kurtlo in Beer and tagged Ale, Habenero, Mango, Special Release, Tuckahoe Brewery.